Kim Brouwer comes to YouNique via the Lifestyle Television world. 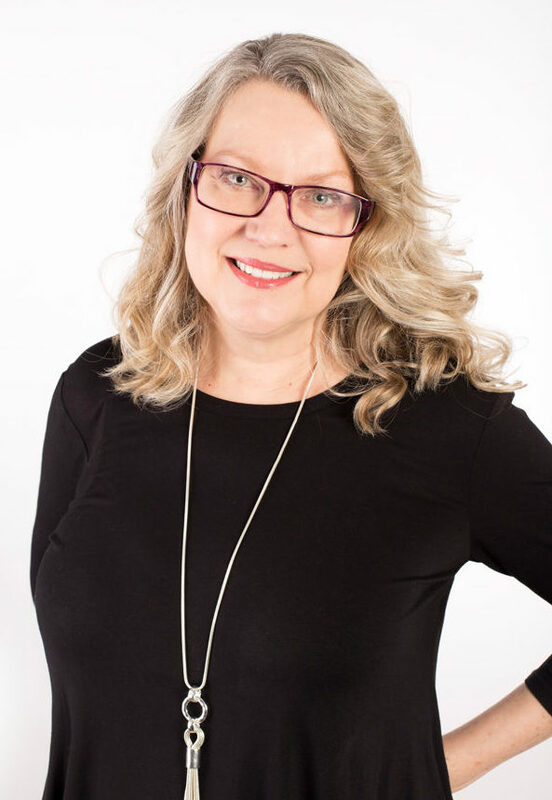 For the past 20 years, she has been producing and/or directing stunning home renovation shows for HGTV and W, and has been fortunate enough to have worked with some of the brightest stars in Canadian TV, including Candice Olson, Suzanne Dimma and Sarah Richardson. Their design sensibilities have influenced her own style and love of design as she’s moved from working for a TV audience, to designing her own homes, and now to your home. Kim calls producing a television series “super project management” because she was accountable to the homeowners, the network and the Canadian viewing audience. She has worked on renovations with master contractors Jim Caruk, Scott McGillivray and Mike Holmes and knows what quality construction entails. While working with YouNique on her new home in Cobourg Kim was so impressed with the creativity, quality and end-to-end service she received, that she knew she wanted to be a part of the team. She enjoys bringing her love of renovation and design to YouNique and making you feel like a star! Kim’s personal design style leans toward ‘farmhouse chic’ and she loves the current trend of personalizing a neutral palette with pops of bright colour, geometric patterns, rustic texture and special décor items. Kim moved to Cobourg recently seeking a change from the hectic pace of the big city and is really enjoying being part of the community, including taking part in performances with the Northumberland Players. She shares her home with two big dogs and 3 rescued cats, and she’s a foodie with over 200 hours of food television under her belt, so kitchens are her thing!